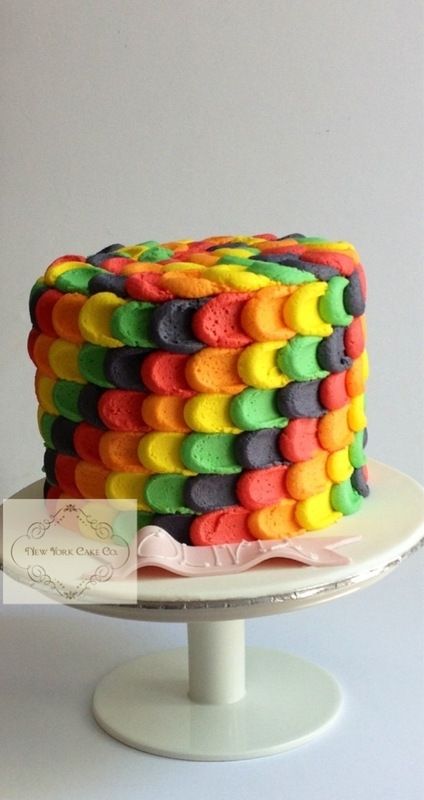 Specialty Cakes | New York Cake Co.
Posted on November 20, 2013 by New York Cake Co. 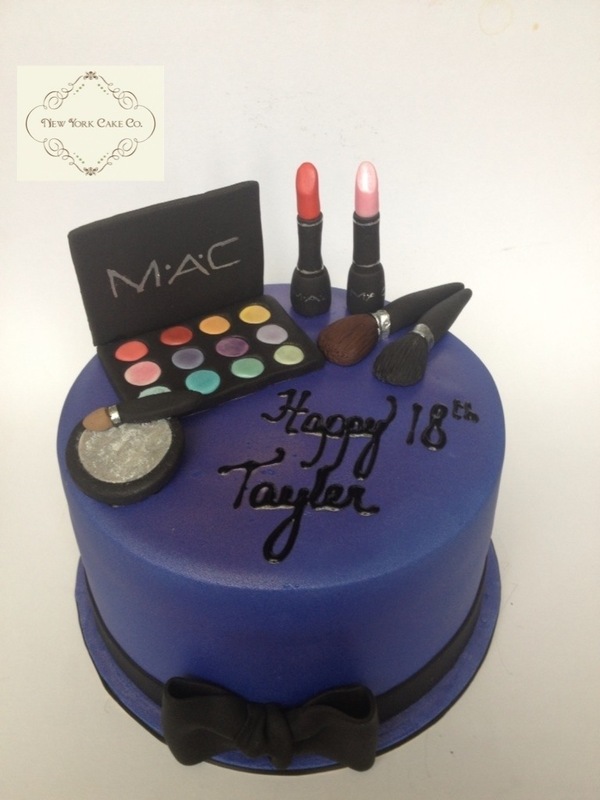 Creating cakes has been a joy! It’s an honor that people wish my creation to be on their table as they host friends and family. But there’s a reason more than money. Though the money is important, as good business creates a healthy economy. What’s the reason that drives me to do what I do? 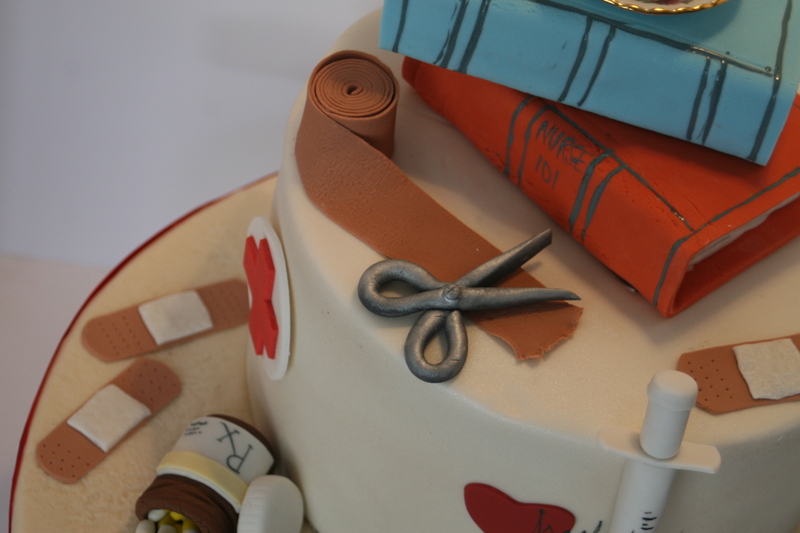 Countless hours go into each cake. Firstly it’s the several calls, emails and text messages with the client to place the order. Through that process the design is created and sketched. If there are some pieces which need to be dried and can be done in advance they are done as soon as possible. Then the actual cakes are baked using all natural raw ingredients. Baking the cakes to me, is the most important part of the entire process. 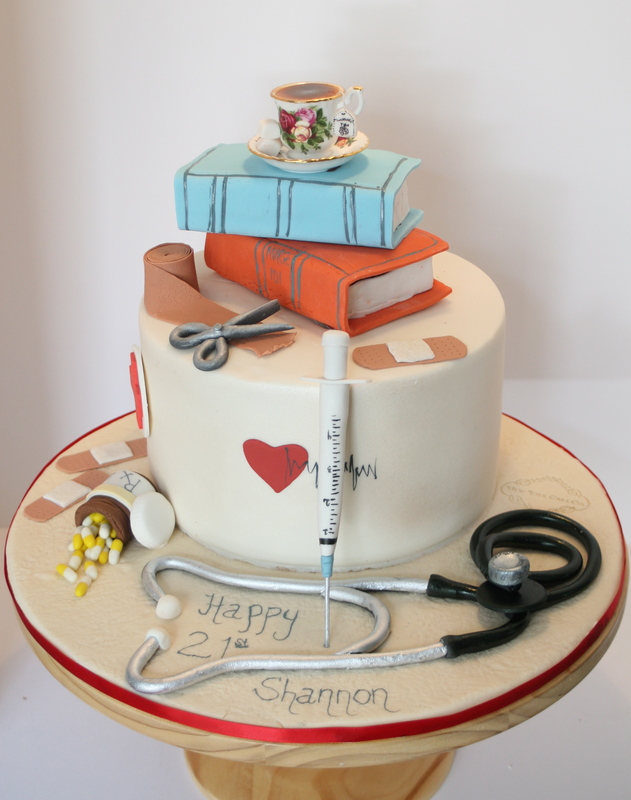 If a customer receives a gorgeous cake that tastes unpleasant or is dry they will never return. While the cakes bake I also make the filling and ganache. The ganache will serve as an undercoat for the fondant. After the cakes have cooled, they’re filled then left to set. After the filling has set a smooth layer of ganache or buttercream is spread over the now cooled and filled cakes. 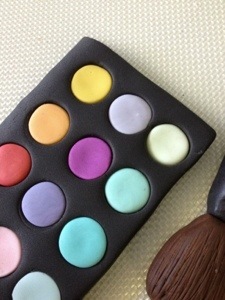 While the ganache sets, the fondant is prepared by kneading in different colors. 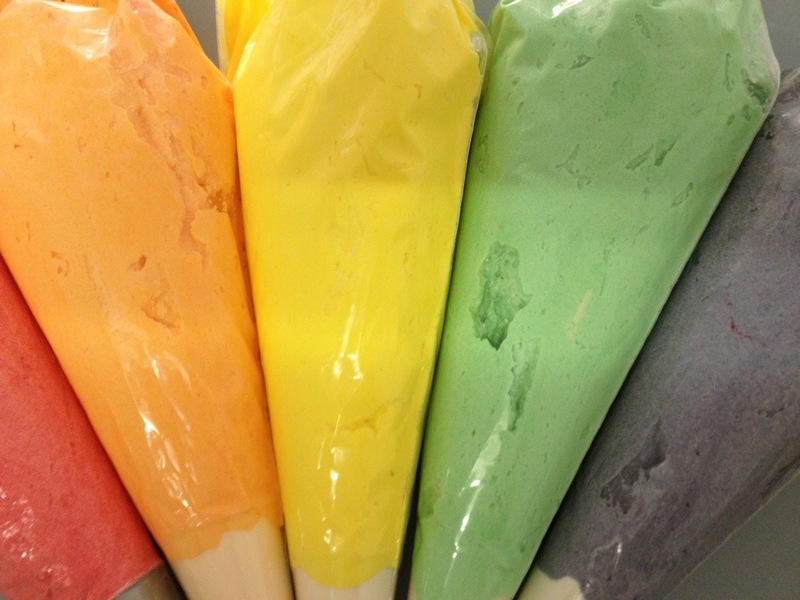 This process of coloring fondant can be lengthy as it can take a long time to reach the correct color shades. Once the ganache coating has set and the fondant colors have settled the fondant is rolled out and smoothed over the cake. Finally the last step has arrived of decorating the cake. Depending on the detail involved this can take hours or a few days. 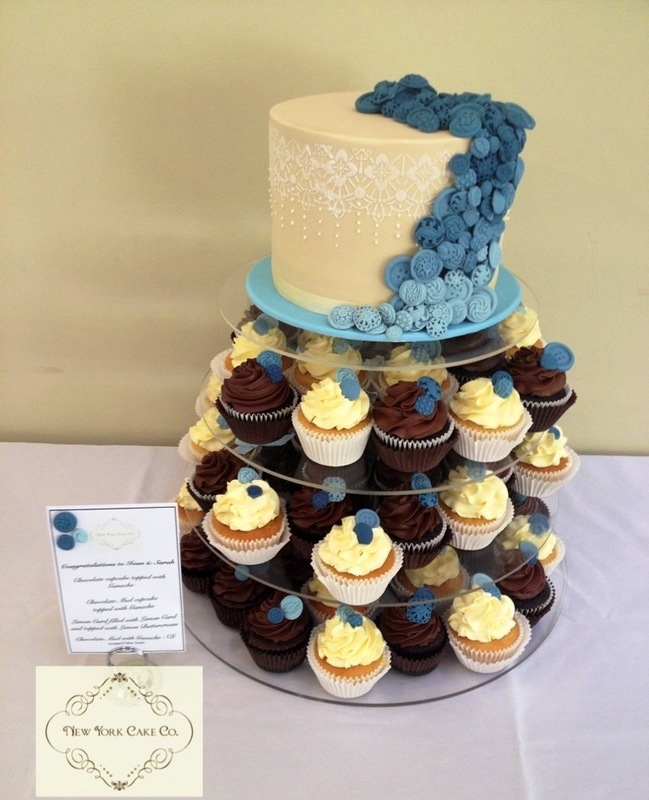 Either way this final step is so important as this is the first impression for your client when they see their cake. Phew… The cakes are given to the customer and that’s another job done, another set of new people that have tasted your creativity; and another opportunity for a new customer to be a repeat customer. All of that’s done for a reason far greater than the money that’s received but for the joy that’s felt watching a happy customer smile or watching a child’s mouth drop in awe. What’s your reason? Why do you do what you do for a living? Please do share with us. This is my reason, a beautiful letter of thanks! I just want to take the time to say a huge thank you for the cakes. It was a very smooth process from Beginning to end and I have genuinely enjoyed working with you! Olivia’s birthday cake was a huge hit with the children, and you should have heard the squeals of delight when it was cut to reveal a rainbow inside! Our family and friends all commented on how amazing Alexander’s cake looked and how much work went into it! They were both beautiful to eat, with most guests going back for seconds or thirds! I have told everyone who made them, and we will definitely be repeat customers. Once again, thank you so much for the time and work you put into the design and creating the cakes. 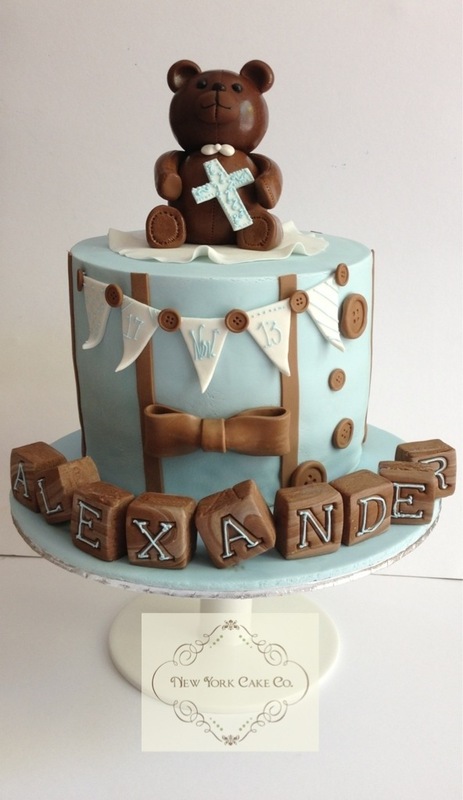 Posted in Specialty Cakes and tagged 15th Birthday cake, Baby Boy Christening cake, buttercream, cake, chocolate cake, New York Cake Co, Rainbow cake, townsville. Bookmark the permalink. Posted on October 20, 2013 by New York Cake Co.
Peter Brine is a beloved son, an amazing husband, father, father-in-law, grandfather, once the owner of Townsville’s prestigious Salt Cellar restaurant, a wine sommelier, the owner of A Touch Of Salt, a player for England’s Middlesbrough football club, my friend and most recently the birthday boy that turned 60! When the request came through for his 60th birthday cake it was to be carrot cake, not covered with fondant but included a football theme. I started a little research to get the full idea of how the football theme should be incorporated. To me he is one of the many great personalities behind the Salt Cellar and A Touch of Salt restaurants. But, quickly I learned his life involved much more than owning these two top-notch restaurants. The internet was littered with stories and pictures about his successful football career in the late 60’s and 70’s for the Middlesbrough team in England, where his teammates dubbed him “Salty”. There was so much I didn’t know about this wonderful gent whom I call friend. 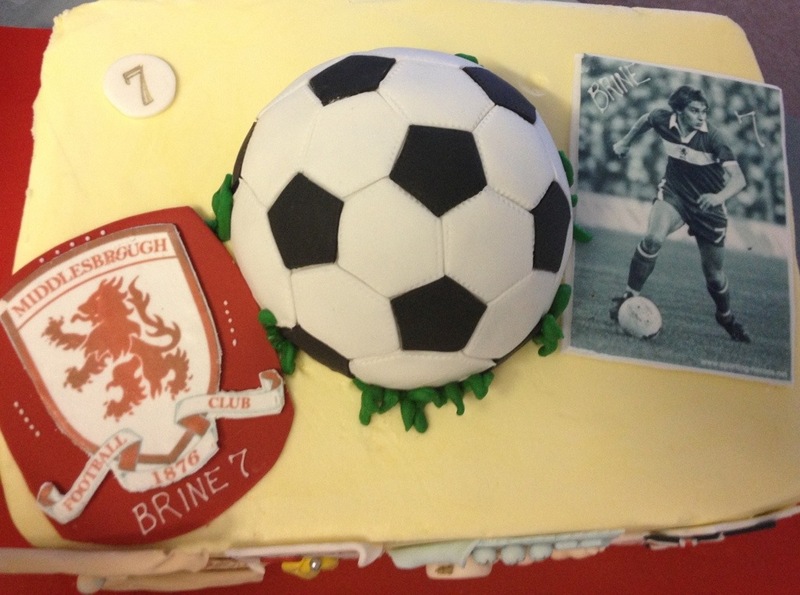 It was tempting to just showcase his football career the cake, but in his 60 years there is a lot more to his life than football. He’s from England, when did he come to Australia? When did his beautiful wife, Christine, come into his picture? After thinking about these questions I decided to create a little story with a few of life’s highlights that make the Mr. Peter Brine that we know today! In 1953 Mr and Mrs Brine welcomed him into the world, he married to beautiful Chris in 1974, had the boys in ’76 and ’79 and then farewelled England and called Australia home in 1980. Discovering Pete’s successful football career was a wonderful surprise. What would others be surprised to hear about you? Posted in Specialty Cakes and tagged 60th birthday, a touch of salt, birthdays, carrot cake, cream cheese frosting, middlesbrough, New York Cake Co, Peter brine, salt seller, Soccer cake, townsville. Bookmark the permalink. Posted on May 13, 2012 by New York Cake Co.
Little Max turned one just days apart from his parents, so there’s a birthday celebration for three!! 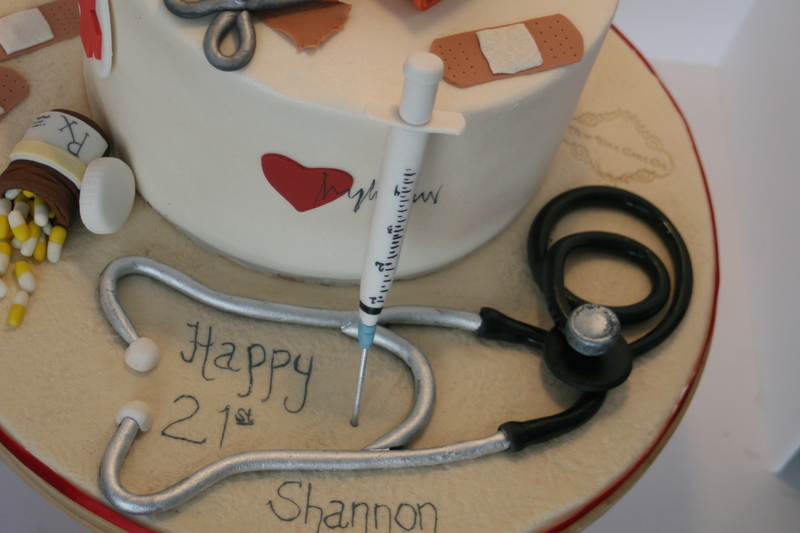 The challenge was creating a cake that would suit a one-year old and his parents. 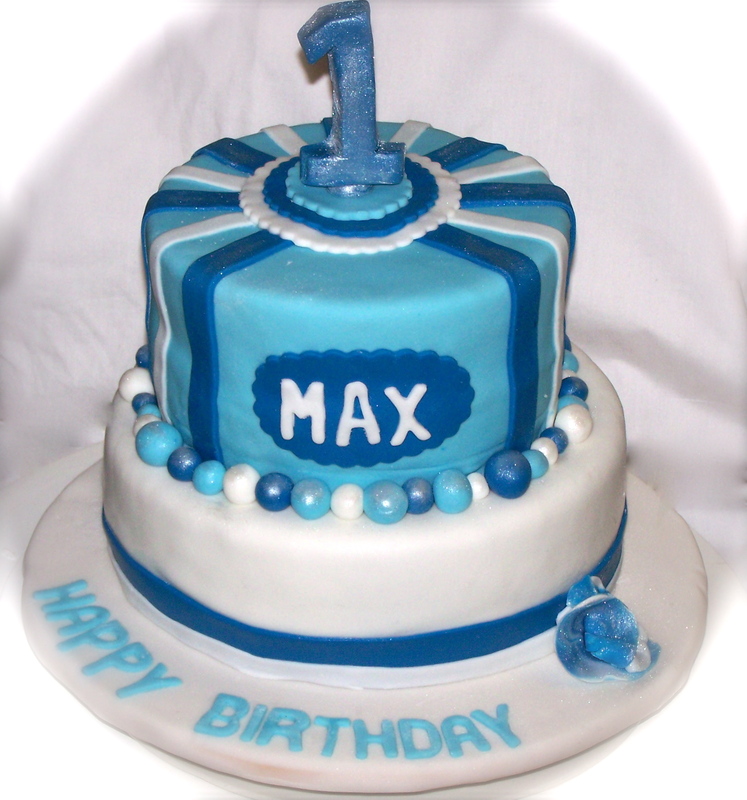 For days I pondered what design would suit his parent’s cake as I knew the design for Max’s top tier cake from the beginning. After some thought I decided on using boy colors balanced with white with a big ‘1’ on top. For the parent’s cake I went with simple and elegant. Being an American, I do a LOT with buttercream! It’s simple and everyone enjoys it. 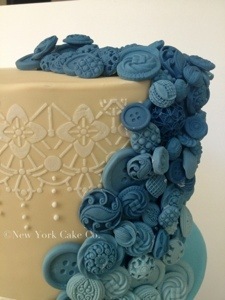 All of my fondant decorated cakes have a layer of buttercream under the fondant. But after creating some Bailey’s Irish Creme tarts for the wholesale clientele I thought a Bailey’s Irish Creme ganache would be a surprising delight under fondant. A little of this and a little of that and tada – Bailey’s Irish Creme Ganache! Well, it takes more than that but to save you from boredom I’ll leave it there. After layering the parent’s cake with Bailey’s Irish Creme Ganache I also did the crumb coat with ganache. It was the first time to use ganache under fondant and it turned out great! About the Cake: Both cakes are chocolate. Max’s cake is layered with Chocolate Buttercream. The parents’ cake is layered with Bailey’s Irish Creme ganache. Posted in Specialty Cakes and tagged 1st birthday cake boy, bailey's irish creme ganache, blue and white first birthday cake, blue and white stripe cake, chocolate cake, New York Cake Co, parent and child cake, queensland, Theresa Francis, townsville. Bookmark the permalink. 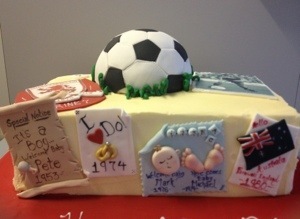 Posted on May 11, 2012 by New York Cake Co.
My mom is the most amazing women ever! Yes, I know what a clique statement, but it’s true. She is a warrior, defies all odds, and has led me to be the Christian women I am today. 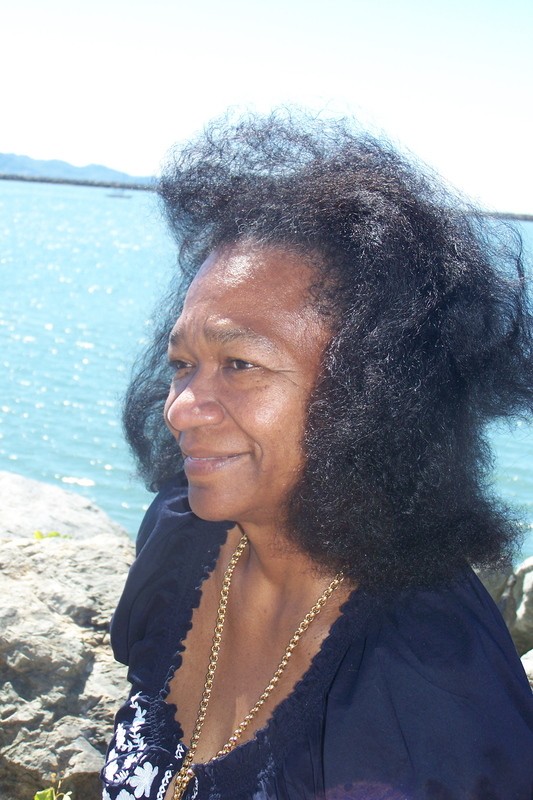 Originally from Barbados, in 1975 she married, moved to New York and never looked back. She had my two sisters and then saved the best for last and had me!! 🙂 All through the years she’s been there guiding and instructing me as to which way to go, sometimes she’s right, sometimes not. But, what’s most important is that she’s willing to listen, there to love and always makes me laugh. What she’s done and willing to do for me is priceless. We are closer than sisters. 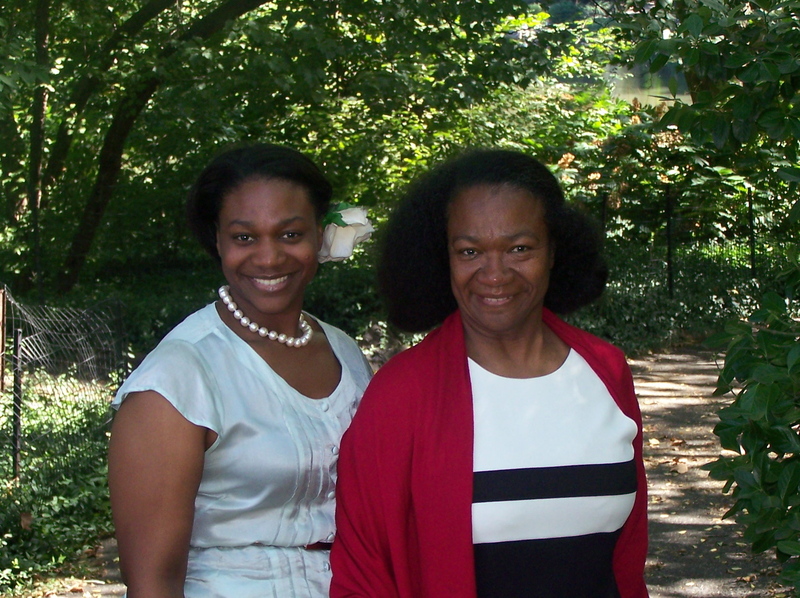 We don’t even seem like mother and daughter but more a pair of very close friends. 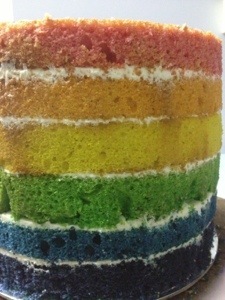 In 2010, my Mom was in Australia and I was in New York but still I made a cake for her and even blogged about it. You can check it out here. This year, we are both in Australia so we will not be able to do our yearly ritual of taking a short drive from home to the Old Westbury Gardens mansion. There we would spend the day talking while strolling around in the immaculately manicured gardens. We would stop and literally smell the roses. At this time of year in North America it’s spring. The grass is a light green and everything is in bloom. A light sweater is more than enough and the sun so sweetly kisses your face! I don’t know where we will spend this Mother’s Day while Down Under, but because she’s all the way from America to be with me it will be special nonetheless! Shades of pink just seemed right for Mother’s Day. I am still in love with my ruffles so I had to add them too. This is a very moist Vanilla Cake with two different fillings that perfectly compliment each other. One is that unique Raspberry filling that can seem like a jam. Every time I make this Raspberry filling it adds joy to the day. It’s one of those simple yet rewarding recipes. The other layer is a White Chocolate Creme. Posted in Specialty Cakes and tagged buttercream ruffles, mother's day, old westbury gardens, pink ombre, queensland, raspberry filling, roses, shades of pink, townsville, vanilla, white chocolate creme. Bookmark the permalink.